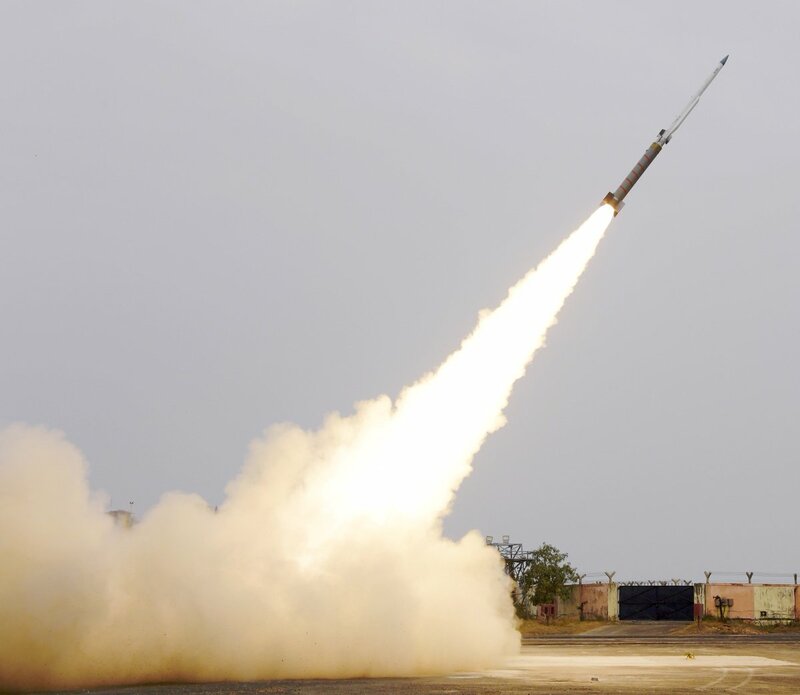 India’s long-range, all-weather, subsonic Nirbhay cruise missile is currently been prepped for a new round of trials which is expected to take place next month as per latest media report. State-owned Hindustan Aeronautics Limited has issued tenders for “Request For Information (RFI) for Design, Manufacture, Assembly, Installation, and Certification of Centre Fuselage main Assembly Jig in connection with sub-modules by adopting the methodology of jig-less concepts for Fixed Wing Fighter Aircraft. 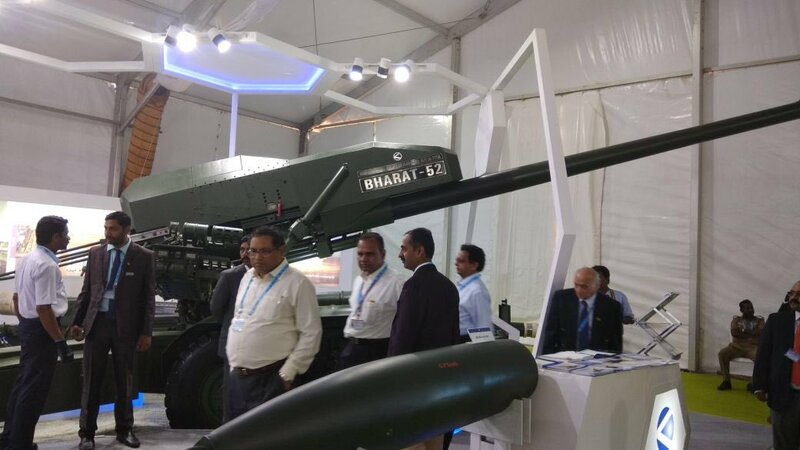 In this tender documents, most of the design concept of the Tejas Mk2 was also disclosed. Spets Techno Export a state-owned, Government of Ukraine will be showcasing a model of the newly developed military transport aircraft project AN-188 at the stand No B3.9, hall B at the upcoming Aero India 2019 to be held in Bangalore from 20th to 24th February later this month. 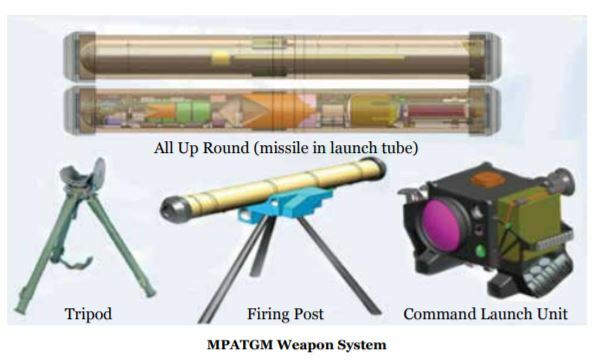 According to the information provided by the company to idrw.org, AN-188 can be implemented under the Make in India program. The new aircraft of AN-188 family will be capable of based on different airfields, including airstrips, and landing on short runways of only 600-800 m in length. This greatly expands the number of airfields the aircraft can be used on, ensuring the high efficiency of the new aircraft. 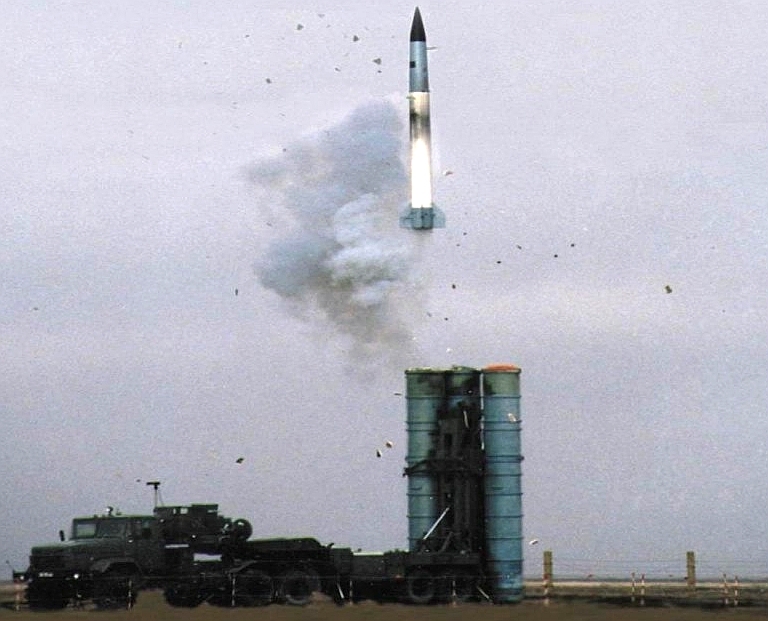 40N6 Very long range ( 400km) missile which is part of S-400 Triumf air-defense system has been accepted for Russian service after Russian Ministry of Defence had started purchasing missiles in September after signing all the necessary documents. The S-400 uses four missiles to fill its performance envelope: the very-long-range 40N6 (400 km), the long-range 48N6 (250 km), the medium-range 9M96E2 (120 km) and the short-range 9M96E (40 km). 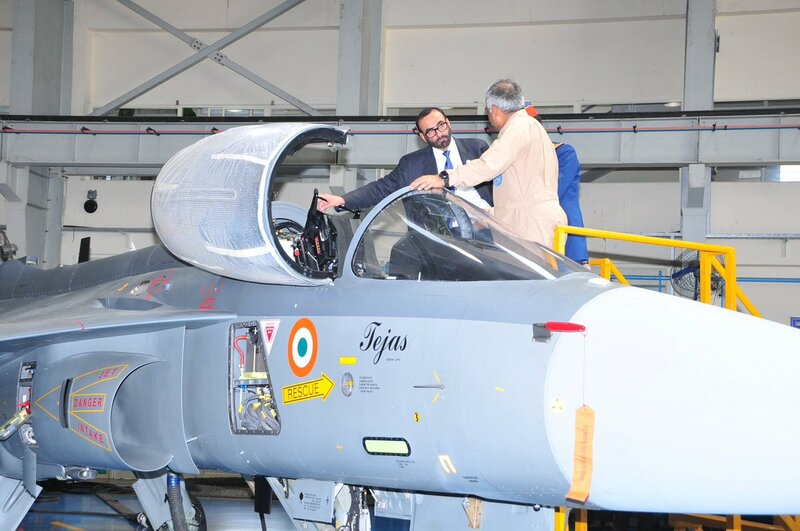 United Arab Emirates Minister of State for Defence Affairs Mohammed Ahmed Al Bowardi Al Falacy on Wednesday visited the state-owned Hindustan Aeronautics Ltd (HAL) facility in Bangalore . He was received by R Madhavan, CMD-HAL and other senior HAL officials.